Happy that these stills just keep on turning up. 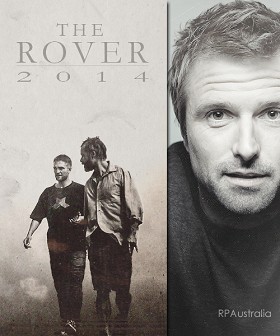 Great to see Brazil finally has a release date of August 21 2014 for The Rover. Posted in Promotional Stills, The RoverBookmark the permalink.